ALEXANDRIA, La. 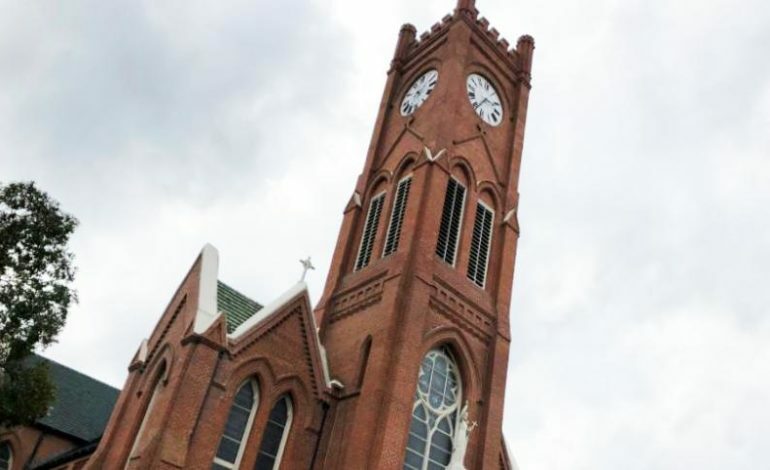 (KALB) – The Diocese of Alexandria released a list of clergy members, both living and dead, with credible allegations of sexual abuse on Wednesday afternoon. Click the link below for the full story and list of clergy members released.